Expecting your home to look stylish, fresh and fantastic? NS Painting & Decoration will help you. 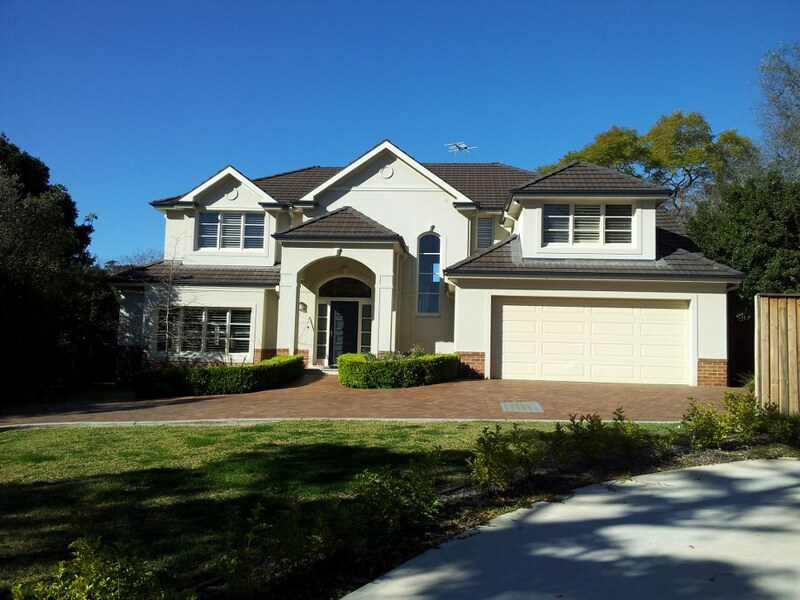 Having already provided exterior painting services at affordable price with quality work to the clients across NSW for many years. Our experience, knowledge and skills are unbeatable. Request a quotation and one of our experienced staff will inspect the project, taking the time with you to understand your particular requirements. We are confidence that you will be satisfied with the results. 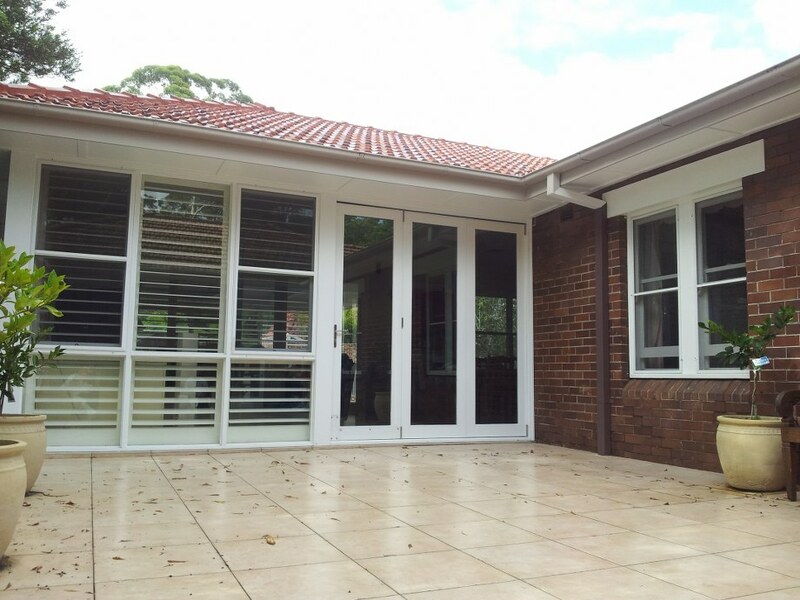 Our professional team will examine and visit your house to discuss your specific needs and requirements. We will address basic questions such as the colour scheme, the length of the project and the cost involved so as to advise you on what is best for you project. Understanding that not everyone has experience in painting technique, we will quickly produce a proposal to address your specific needs, allowing you to sit back and let us handle the entire job.